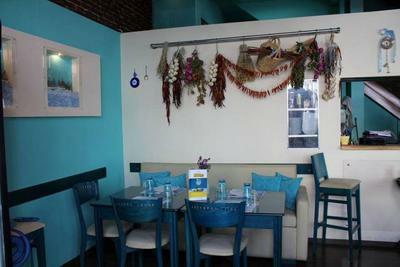 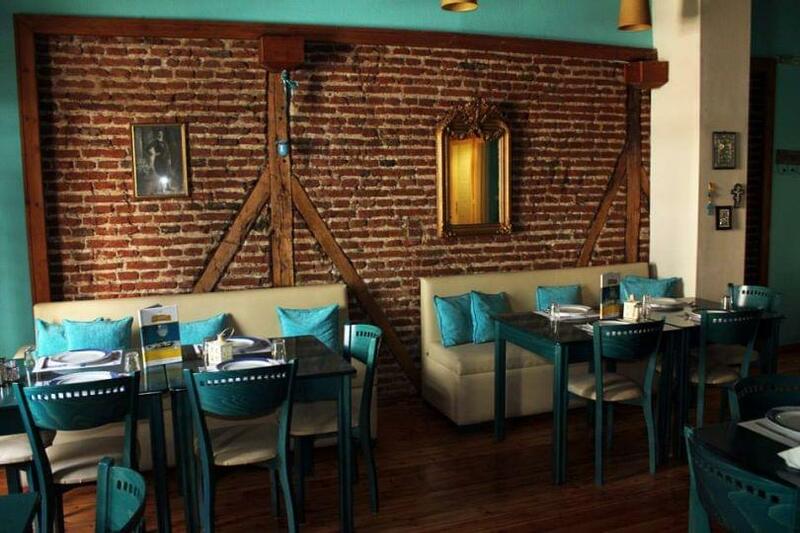 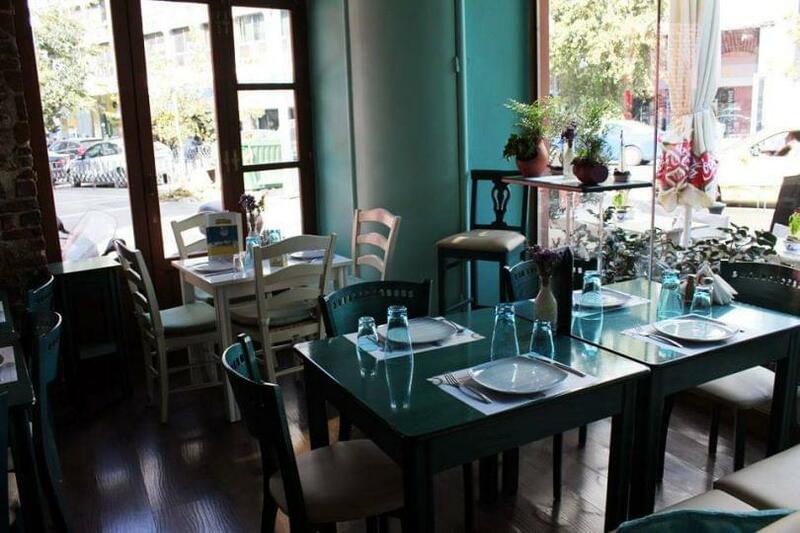 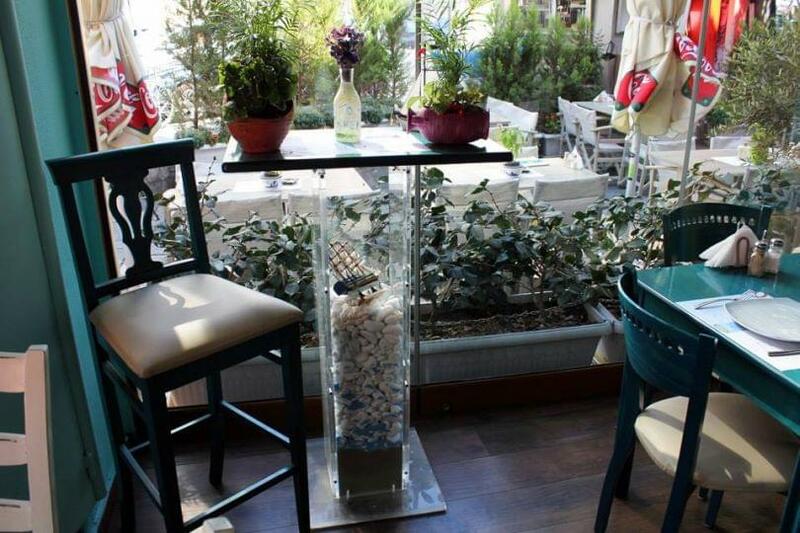 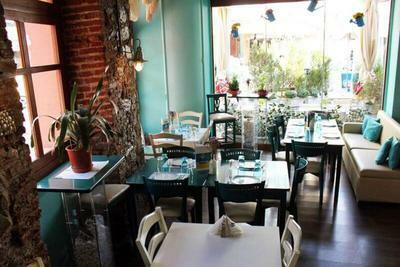 Nisi is a fantastic fish tavern in the centre of Thessaloniki with greek and mediterranean cuisine. 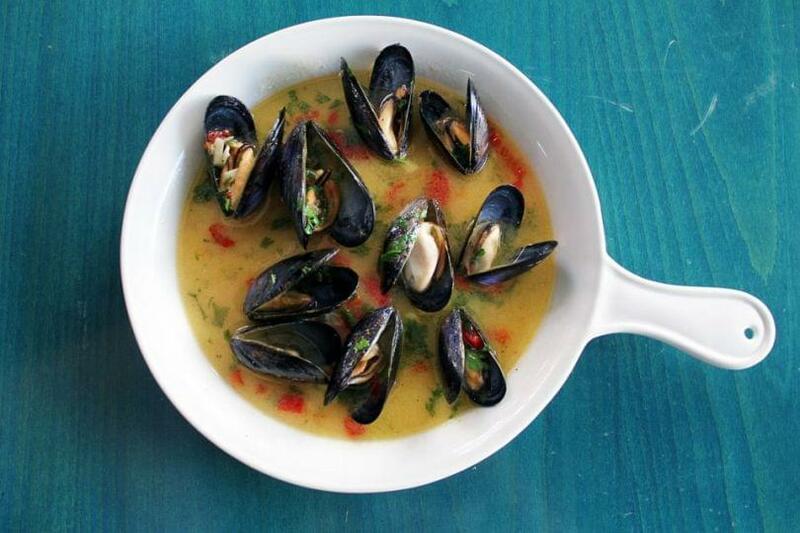 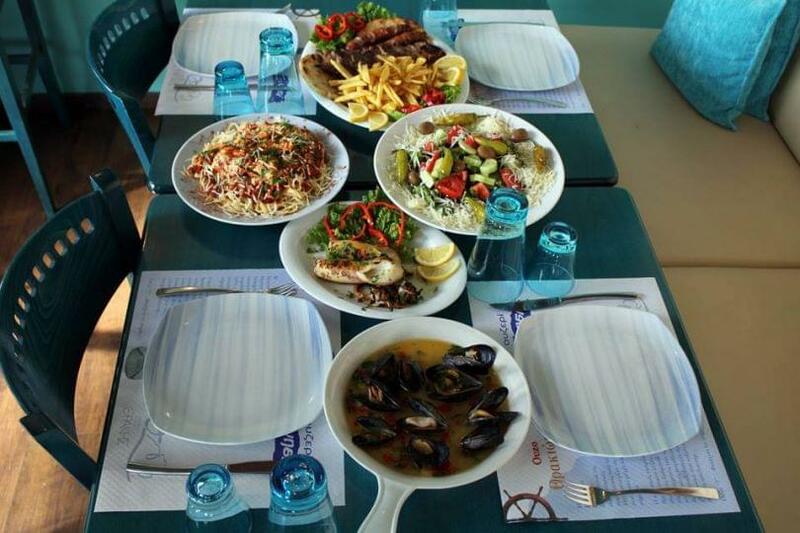 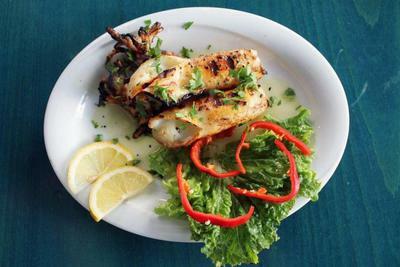 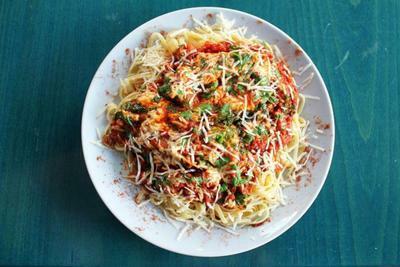 Try the best fresh fish of the city as well as delicious seafood mezedes. 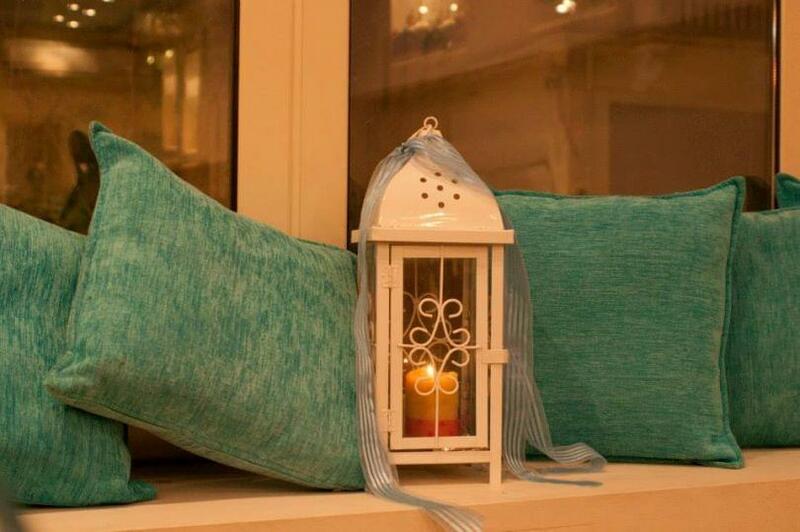 The atmosphere is full of hospitality and the decoration in white and blue colors makes a wonderful sense of the sea and the greek islands. Maybe you could imagine that you are in a greek island and you enjoy your meal by the sea of another era... 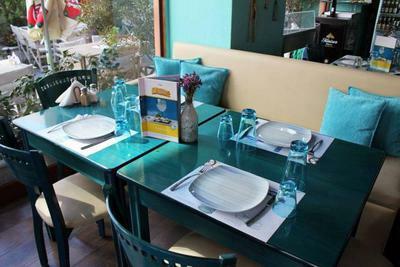 The good traditional greek music will accompany your meal while the efficient service and the polite stuff are there for you. 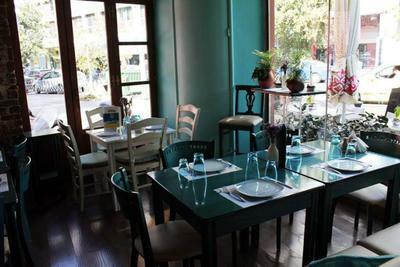 Don't miss steamed greens from Greece as well as the excellent fish soup. 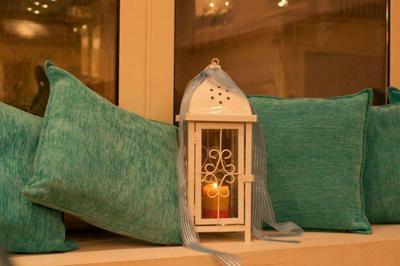 Nisi is a small diamond in the heart of Thessaloniki!